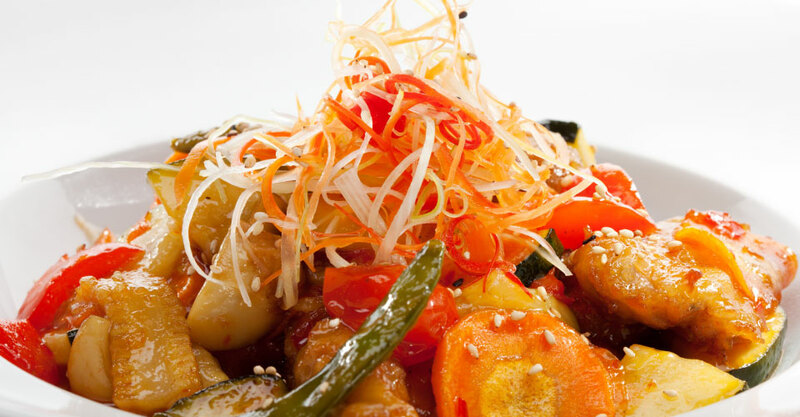 From Szechuan specialties to chop suey, Young's Restaurant has been serving tantalizing Chinese food for over 25 years. Family owned and operated in Victoria and Vancouver, we are dedicated to great quality food at affordable prices. From appetizers to combination dinners, our menu is sure to have something to please everyone. Between work and play, there is only so much time each day. Using the freshest and finest ingredients, let us take care of dinner or lunch today. We provide convenient local delivery within Victoria with a $25.00 minimum order. In addition, we also offer take-out. At Young’s Restaurant, we have been serving delicious Chinese food for over 25 years. See what some of our customers have to say about us on yp.ca. Whether you decide to dine-in, take-out or have us deliver give us a call today.